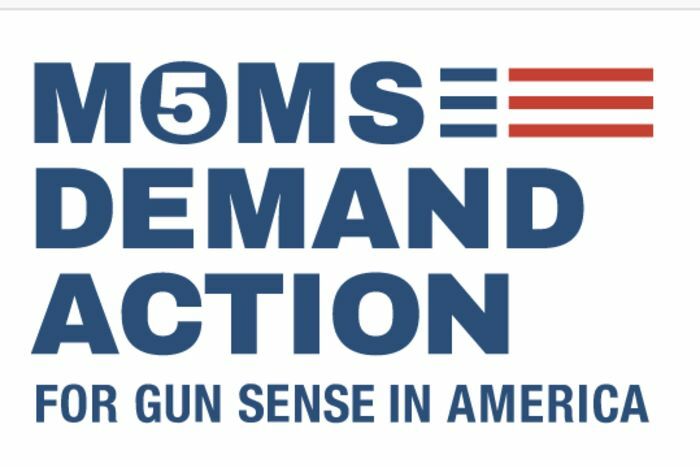 I am proud to have received the Gun Sense Candidate Distinction from Moms Demand Action for Gun Sense in America! I will fight to keep Pennsylvanians safe and advocate for common sense gun legislation in Harrisburg. Help elect common sense gun reform. As a mother and as an American, I am horrified, saddened, and angered by the scourge of gun violence in our schools and country. I am tired of waking up to news of another school shooting. Too many children’s lives have been ended by guns. Too many communities have been ripped apart by gun violence. Enough is enough. I am sickened by the lack of action on gun control. Our leaders must act. Thoughts and prayers are not enough. If elected to the state legislature, I promise I will act on gun control. I’m not afraid to stand up to the gun lobby. We owe it to every family who has had to bury a loved one because of gun violence to do something about gun control. I promise to be a proactive, not reactive, leader on gun control in the legislature. I will act on it as soon as I am sworn in; I won’t wait until the next mass shooting to do my job and help fix the problem. Will you donate to help elect a candidate for common sense gun reform? I support many common-sense measures that will make our schools and communities safer from gun violence . I support a bump stock ban and universal background checks on all gun sales in Pennsylvania. I strongly support an assault weapons ban. Weapons of such destructive capability should not be available for ordinary purchase. I support a limit on the amount of ammunition and the number of guns that can be purchased at one time. I support funding gun buyback programs. I support the rights of municipalities to pass their own gun regulations. I support increased funding for mental health treatment. I support allowing the courts and the police to remove firearms from someone deemed a threat. I am from a family of doctors (including ER doctors) and guns lead to injury and death when in a household or within an organization. Our schools will not become prisons. Teachers need to teach, not be prepared to encounter someone with an automatic weapon. 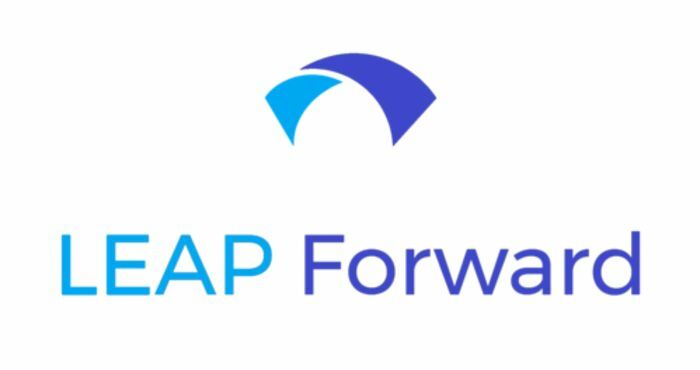 We're proud to announce an endorsement by LEAP Forward, an organization dedicated to providing transparent rankings of candidates on pro gun-regulation issues.